At this year’s ad:tech conference in Sydney, our very own head of strategy for APAC, Tyler Greer, delivered his keynote presentation, ‘Attention Deficit Disorder’: Measuring Brand Success in the Goldfish Age, to a crowded room of Australia’s best in marketing and advertising. Ad:Tech Sydney is one of Australia’s flagship events for marketing and media technology and attracts a host of international speakers, brands and vendors. 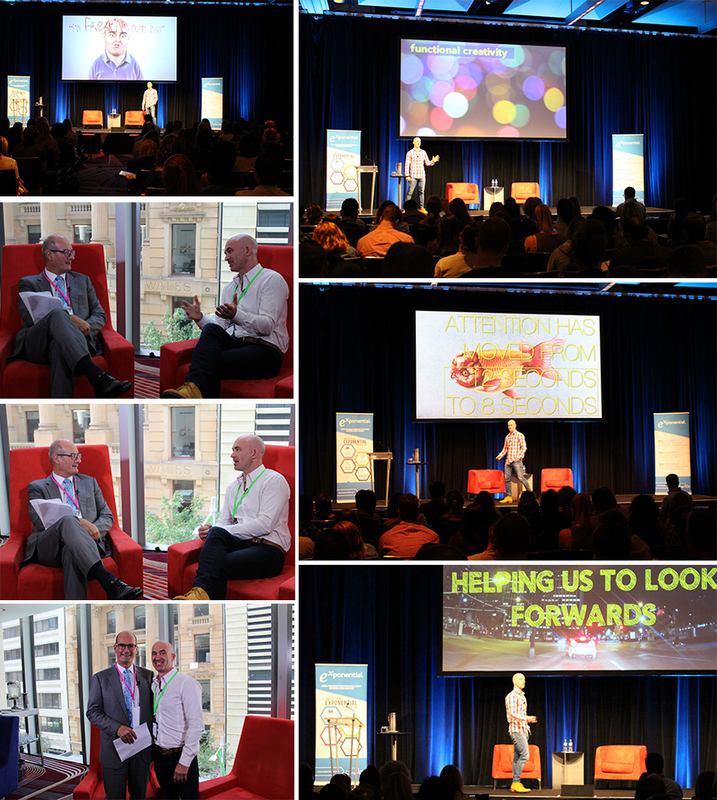 Following his keynote session, Tyler caught up with well-known television journalist David Koch (in Australia he is affectionately known as Kochie) who co-anchors a mainstream network morning TV show and is the founder of a small business online community. - What engagement actually means and why it is so important to brands. - Why Tyler believes 2017 should be the Year of Creativity in digital advertising. - What the most profound change in the media industry since the printing press has been. - Why AdTech companies need to remember that ‘advertising’ comes before ‘technology’. As Tyler noted in his presentation, brands and media planners are grappling with changes in technology, structural decentralisation, and an audience that is spread thin across a multitude of destinations. This is not disruption; this is a new paradigm. Brands, agencies and publishers all need robust strategies to navigate this brave new world and Tyler offers some great insights and food for thought. Feel free to submit a comment or feedback below.